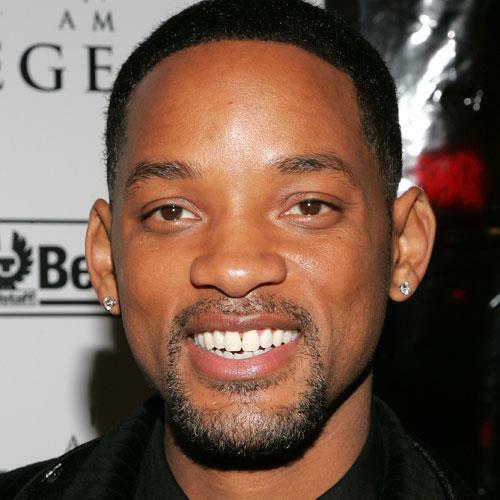 Actor Will Smith is a household name in America and is known worldwide for his movie star status. Not unlike his peers he's an Illuminist. Illuminist: The tenets and principles of the Illuminati or of any of several religious or political movements initiated by them. In the below interview Will explains to Tavis Smiley his true way of life. Notice the sincere passion as he explains how "he wants to represent Magic" He then goes on and explains how he's an Alchemist and creates his own destiny and shapes the Universe to his benefit. I'm surprised he didn't say he's his own God. I'm sure that was coming had Tavis not made light of his book recommendation. Alchemy: A seemingly magical power or process of transmuting. Indeed spoken like a true Illumanist. The Illuminati practice Magic, this is where they get the "light" and enlightenment they so often talk about. It's nothing but old fashioned witchcraft. They are Satan worshipers no different than that of Anton Lavey founder of the Church of Satan - just with cream added. It's no surprise Will is associated with Scientology - an occult pseudo religion and his daughter goes around covering her eye Illuminati style. It's all part of the club requirements. I invite you to do some research on the Occult, Satanism, New Age etc. 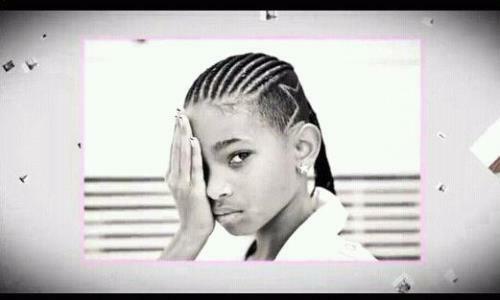 you will see the same me-ism principal as Will Smith so eloquently stated. He almost read verbatim.